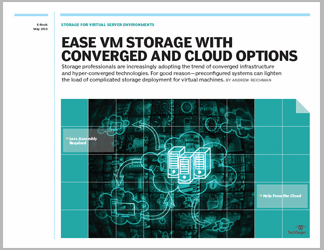 Converged storage offerings package compute, storage and networking together for easy deployment and cost savings. 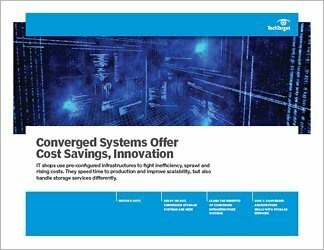 Two of the primary benefits of converged infrastructure systems are enhanced time to production and a potential for cost savings. A third factor may be that an organization will find value in having compute, storage (capacity and performance) and networking scale in parallel with each other. 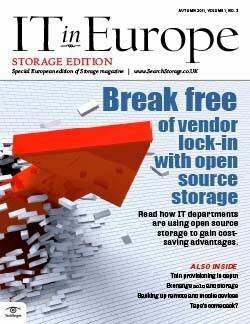 These pre-integrated, pre-configured systems also translate into improved scalability but it is important to understand how converged systems handle storage services. 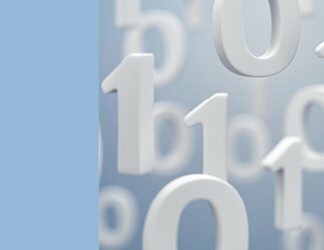 The good news is that converged systems are evolving quickly. Still, there are challenges that remain and questions to be asked. 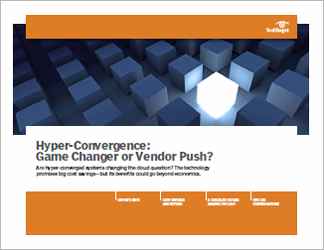 Use this Drill Down to differentiate between converged and hyper-converged offerings, and to navigate the types of converged options currently on the market.